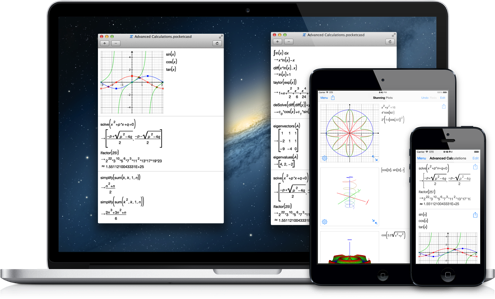 Solve any math problem on your iPhone, iPad or Mac. 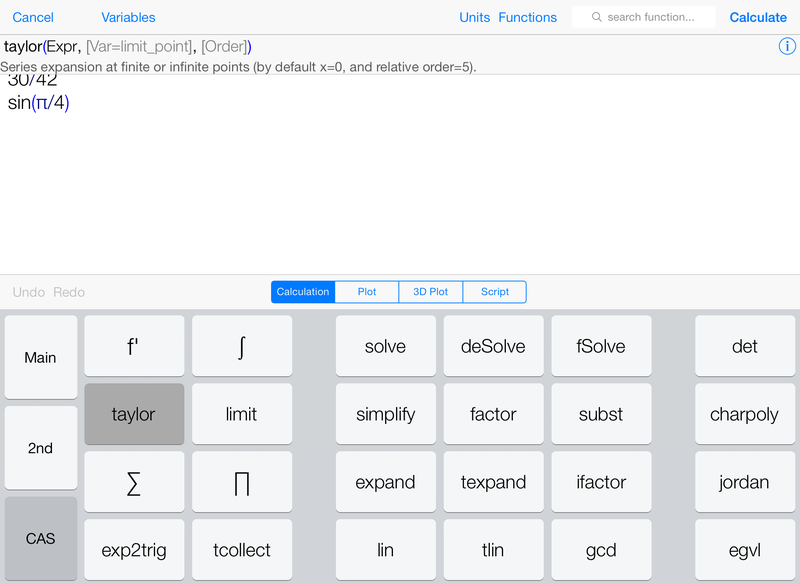 PocketCAS is the most advanced mathematics application on the App Store. 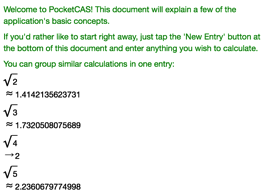 From elementary school maths all the way up to calculus, algebra and statistics, PocketCAS can do it all. 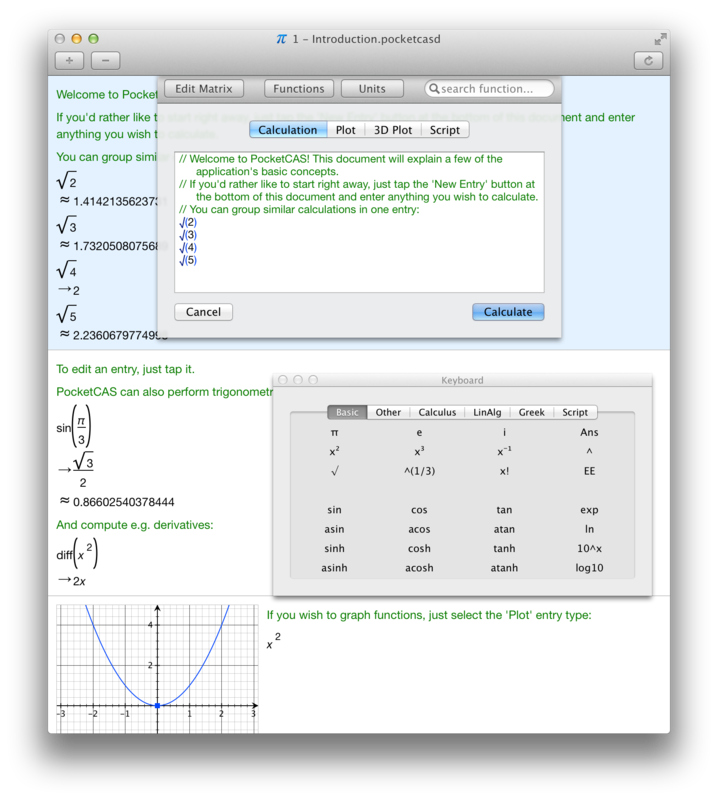 It's an indispensable tool for every student, teacher and engineer. 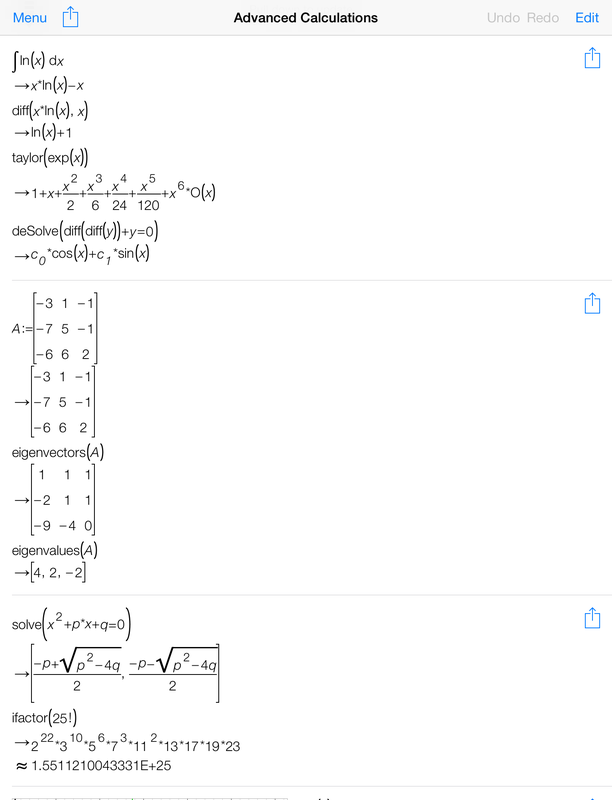 PocketCAS makes college-level calculus and algebra easy and can help you in a wide range of cases. 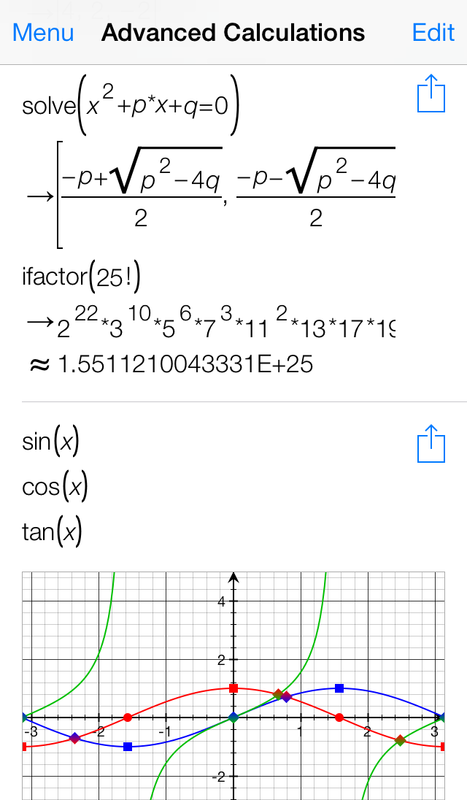 It provides features comparable with a TI-89 calculator on your Mac, iPhone or iPad and combines them with a modern, intuitive interface and incredible graphics capabilities. 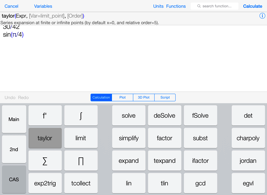 Requires iOS 8 / OS X Mavericks and supports iOS 9 / OS X El Capitan. 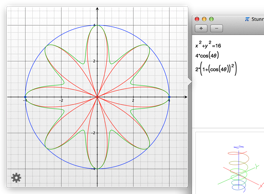 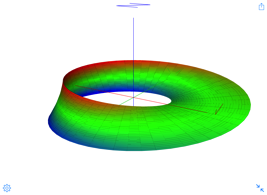 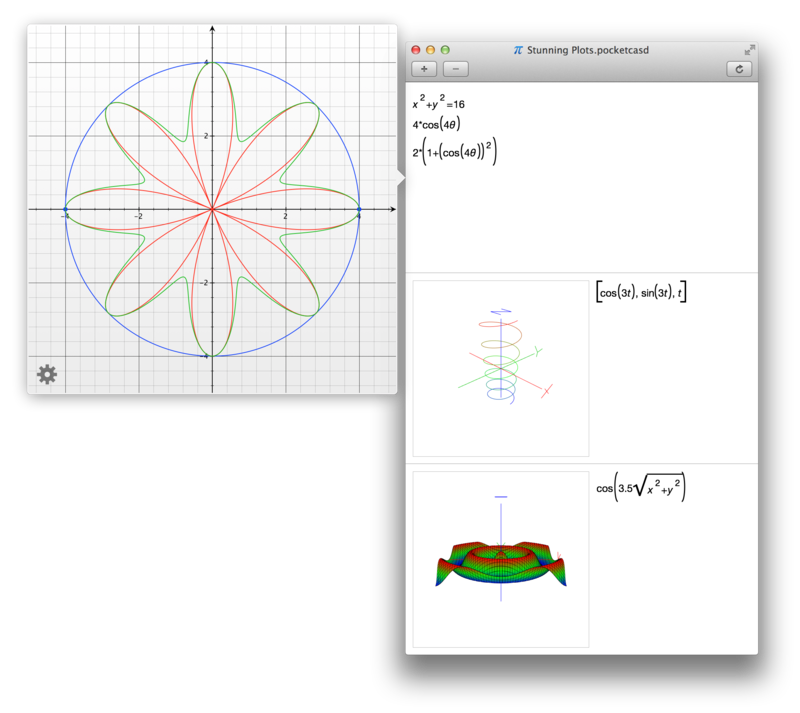 Quickly create 2D cartesian, implicit, polar, parametric as well as 3D plots! 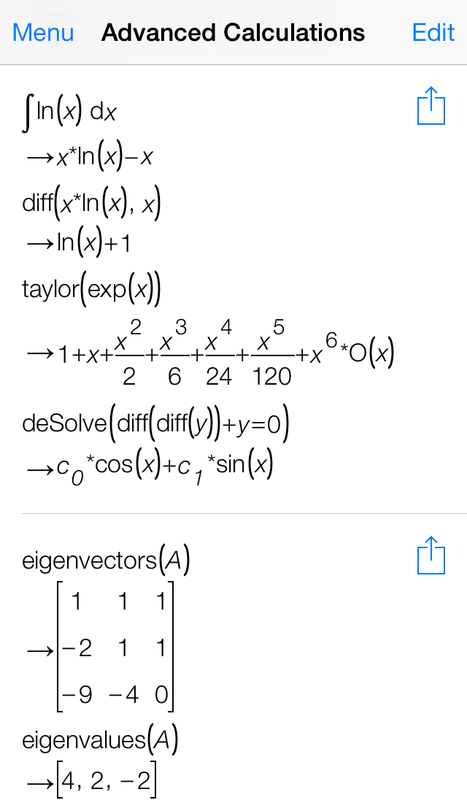 Calculate limits, derivatives, integrals and taylor expansions. 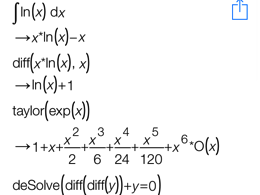 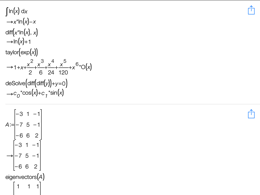 Invert and multiply matrices or calculate determinants, eigenvalues and much more! 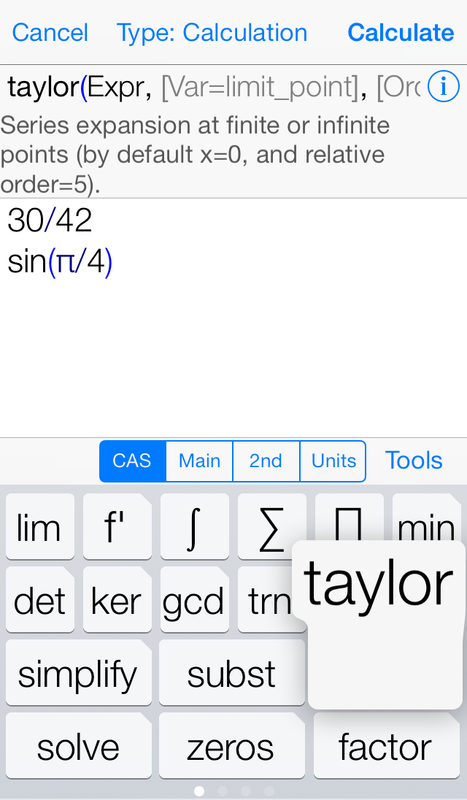 PocketCAS solves many equations for you, even supporting systems of linear equations and ODEs! 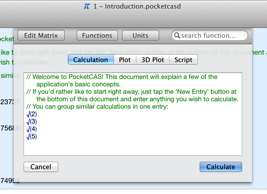 Define your own functions in PocketCAS' C-like scripting language! 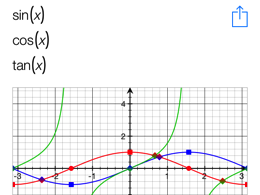 Print or export plots, entries or the whole document as PDF. 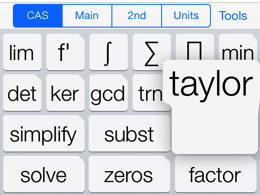 PocketCAS' mathematical keyboard is unmatched on the App Store. 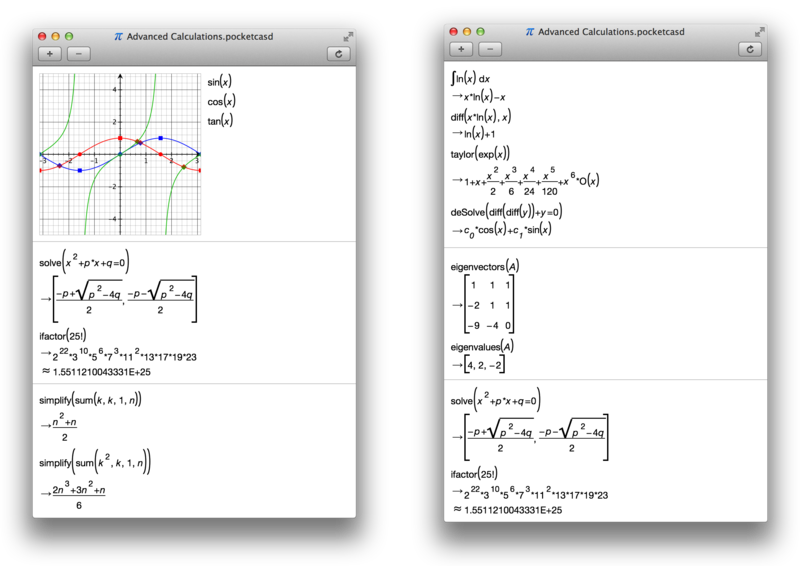 All functions are explained in the built-in reference. 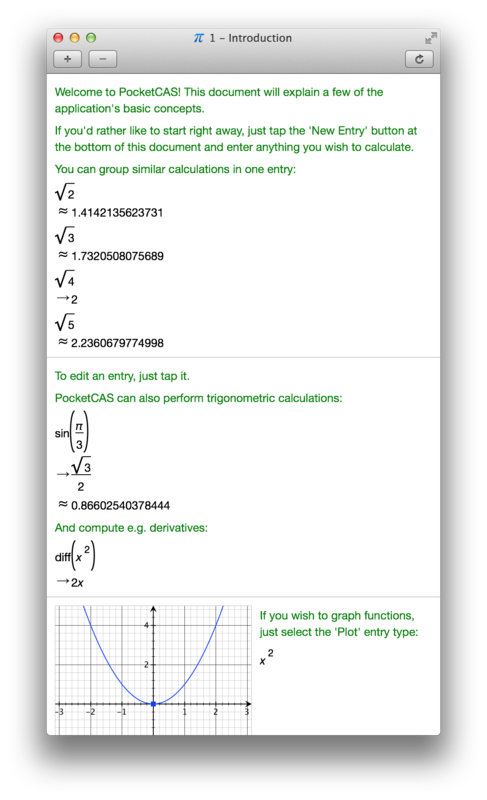 If you're stuck, there's plenty of tutorials as well as a manual to get you going.